Feel the thrill of camarderie on a cycle challenge. Dive into an andrenaline filled adventure. See the world like you have never seen it before on a charity trek. Join the #Run4StC family. 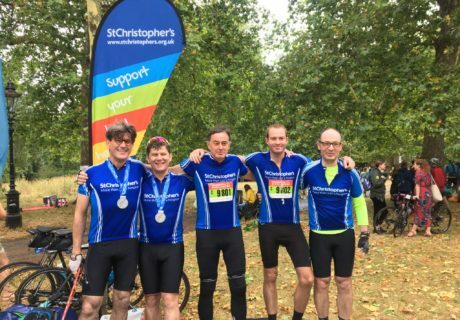 Or if something else takes your fancy, you can sign up to almost any third party challenge event to raise money for St Christopher’s. Whatever your challenge, we want to hear from you so get in touch today. 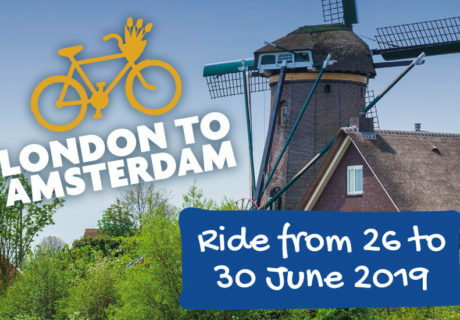 Would you like to ride 350 miles through 4 countries, from London to Amsterdam? 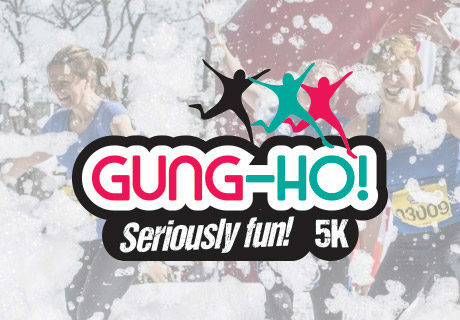 Be Gung-Ho! Run the 5K inflatable obstacle course! 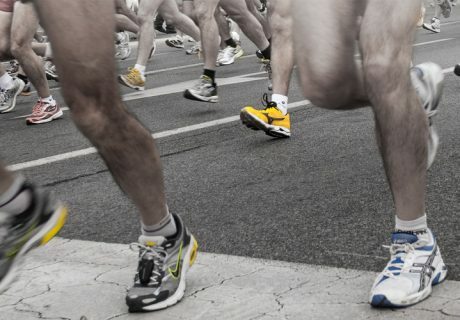 The biggest 5K in the world! 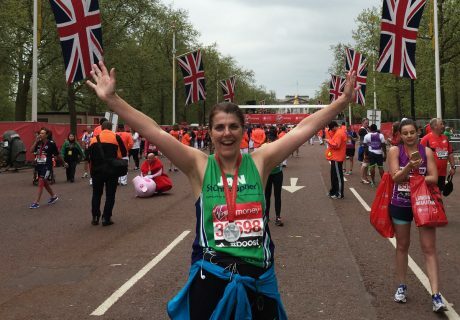 Are you inspired to take on this incredible challenge? Join Team StC today! The Thames Path National Trail has beautiful scenery, tonnes of history and makes the perfect backdrop for an exceptional challenge. 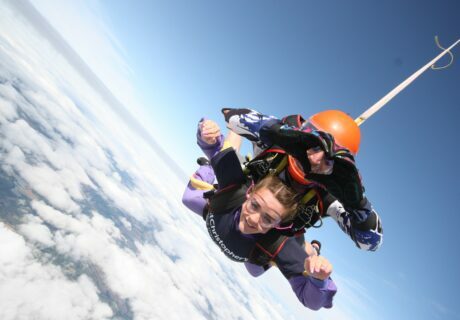 Take the leap of faith looking over the magnificent landscape and feel the incredible rush of freefall! 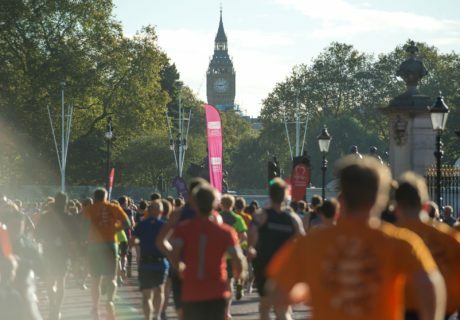 Run, walk, hop, skip or jump a marathon for St Christopher's - either in one go or split over any number of sessions! 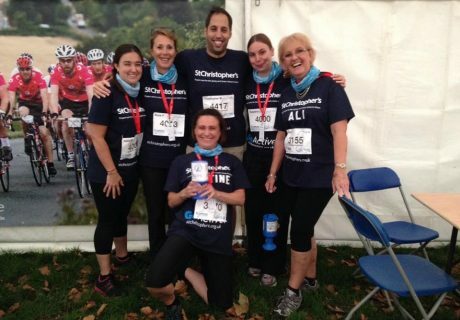 Take the 12,000 feet plunge for St Christopher’s!